This Hostel Is Like A Genie To The Jodhpuri Lamp To Make Your Trip Perfect! 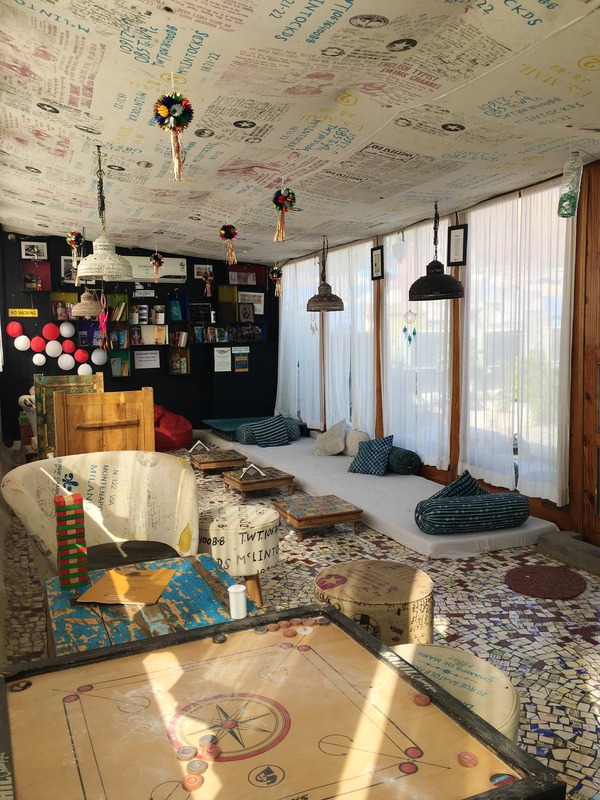 HosteLaVie gives more to the meaning of hostels than just bunk beds. Conveniently located and beautifully furnished, here you can find a cosy home after a long day of exploring the big city. Like a genie, there’s nothing they cannot provide you with. From the basic resting facilities, coupled with free use of kitchen, free laundry, free wifi, they ensure you a happy trip without burning a hole in your pocket. With a rooftop cafe, that has the most amazing view of the 500-year-old Mehrangarh fort; bonding with people who share the same excitement as you has never been easier. For further sharing of different cultures, they hold impromptu events ranging from local food tastings, musical nights, heritage walks and a lot of other games to sort your evenings out. They let you in on city secrets- the places to visit, the markets to splurge in. They can help you make your itinerary- the blue city tour, the zip lining adventure, the osian village safari- anything you choose. They can even do the bookings for you. Absolutely nothing. Maybe our bosses could believe our sick leave excuses more.